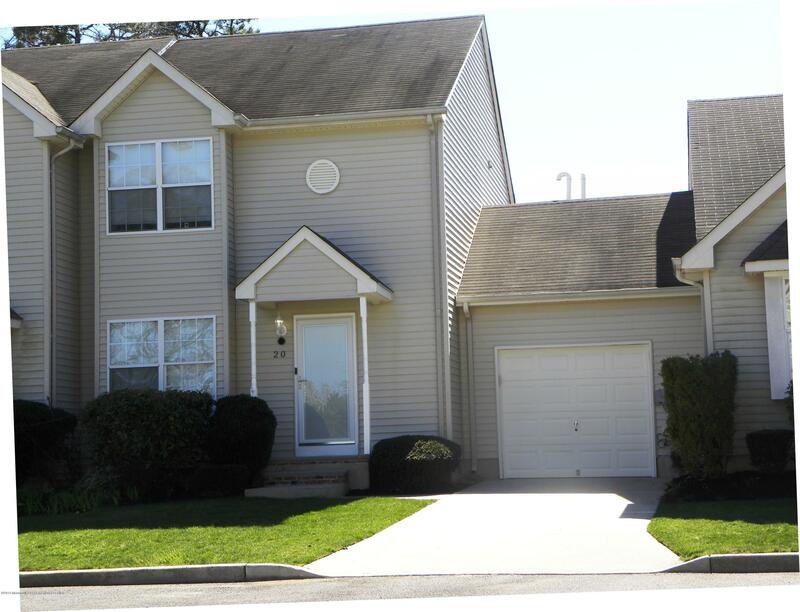 Move right in to this beautiful 2 bedroom, 2.5 bathroom townhome in patriots pointe! Major upgrades include newer kitchen, renovated bathrooms, laminate flooring and ceramic tile. Furnace, a/c, and hwh are newer. Great location!!! Easy access to route 18 and downtown shopping and dining! Located in the active Holiday City West adult community, this beautiful 2 bedroom, 2 bathroom home is literally move in ready. The Amsterdam B model offers more than 1400 sq feet of easy living. 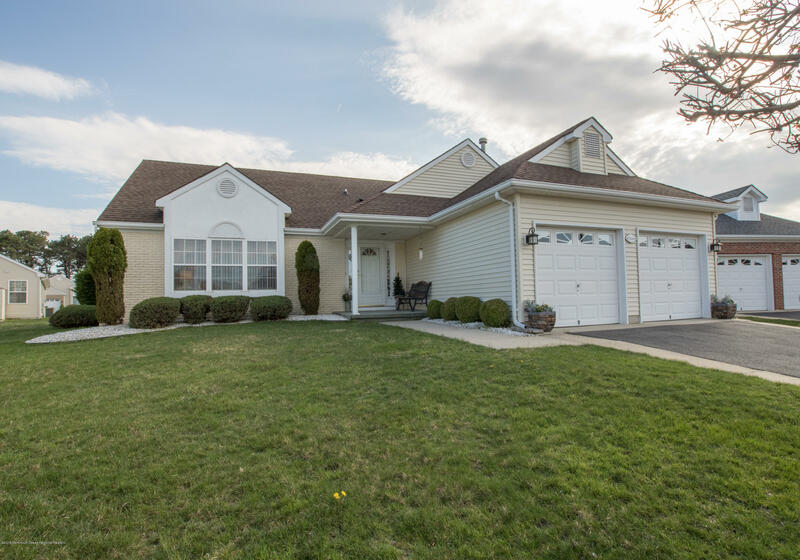 The home is decorated in neutral colors with lots of wonderful features like crown & picture moldings, wall to wall carpet, ceramic tile, laminate flooring & custom window treatments. The master bedroom is complete with a walk-in closet and en-suite bathroom with shower. There is a 2nd bedroom for guests & separate 2nd bath as well. The eat-in kitchen is open to the family room. A beautiful deck off the family room completes the living space and provides a great way to enjoy and afternoon outside. Don't forget the attached 2 car garage! Don't miss this one! It won't be here long. 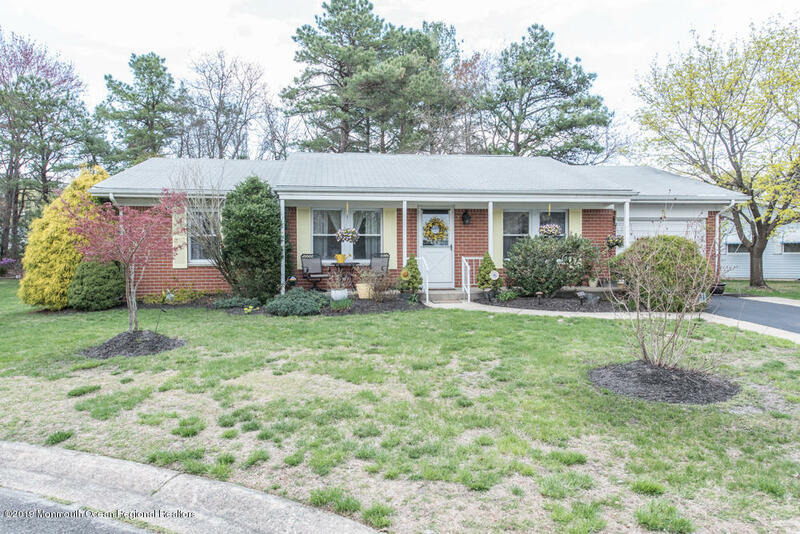 If you are looking to downsize in a 55 and over community this lovely 2 bedroom 1 bath house is located in Gardens of Pleasant Plains. 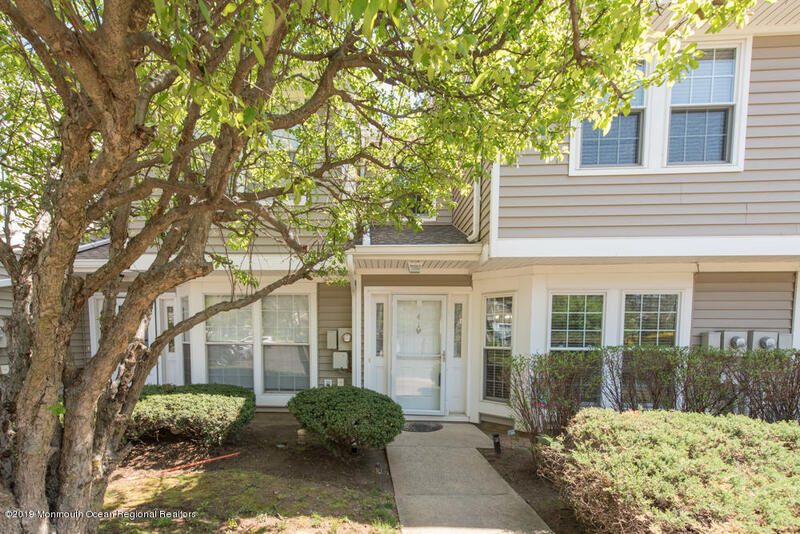 Conveniently located close to Route 9, the Garden State Parkway and plenty of shopping and restaurants. With some TLC this house could be your forever home. 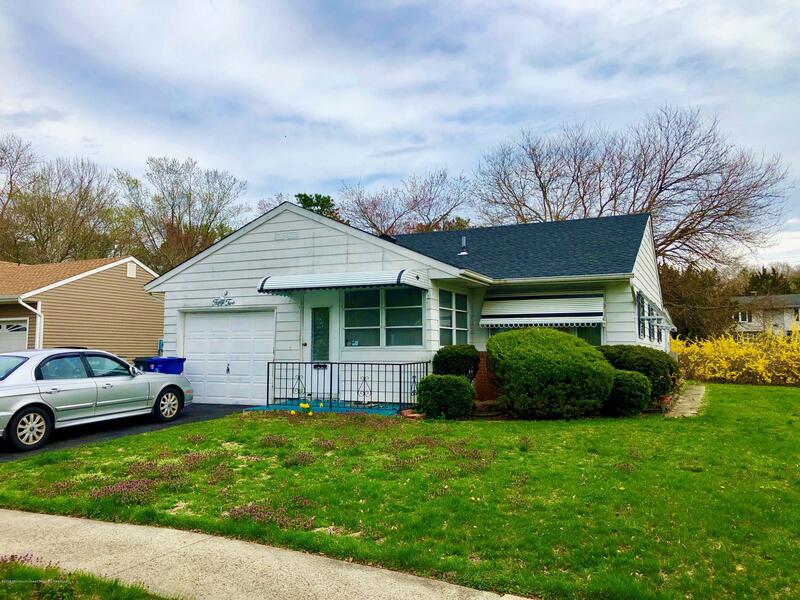 Some of the updated features this home has to offer is a new roof and newer central conditioning. Call for your private appointment today! A step above the rest. 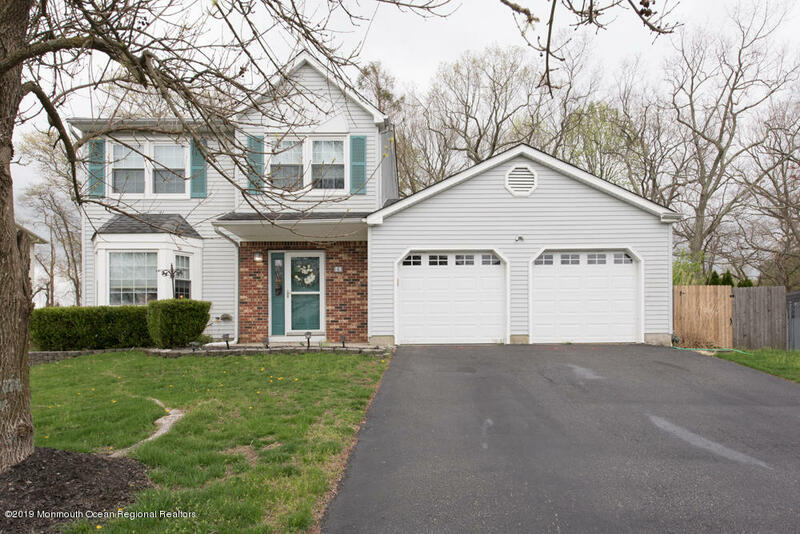 Beautiful Yorktowne model on quiet cul-de-sac. Dining room/living room combo. Open concept kitchen with glass tile backsplash. Pantry with custom wine rack and cabinets. Stainless steel appliances including double oven. Front den makes for a great office or sitting area. Sun room off back of home with calm wooded setting to admire the birds and deer. Master bedroom with walk-in closet and updated bath. Great storage in hall closets. Remodeled hall bath with tiled shower. Clubhouse just a short drive away. What an opportunity! Grab this BI LEVEL while you can. Spacious floor plan, open, airy, neutral and READY FOR OCCUPANCY. Formal living room, dining room, and updated kitchen. Hardwood flooring throughout the 2nd level. Master bedroom has extended deck off the back of the house overlooking the private backyard. Have your morning coffee on the master bedroom balcony. UPDATED Baths * Each level has a full bath. Great room is downstairs with wood burning fireplace and glass door to rear patio. Additional bedroom & sitting room on 1st level. Great ''suite'' with easy access to full bath. Attached storage shed * detached storage shed * Full appliance package * Laundry Room on first level. Great closet space * This is a huge opportunity, don't miss out. Small enclave of Custom homes in the heart of Monroe. 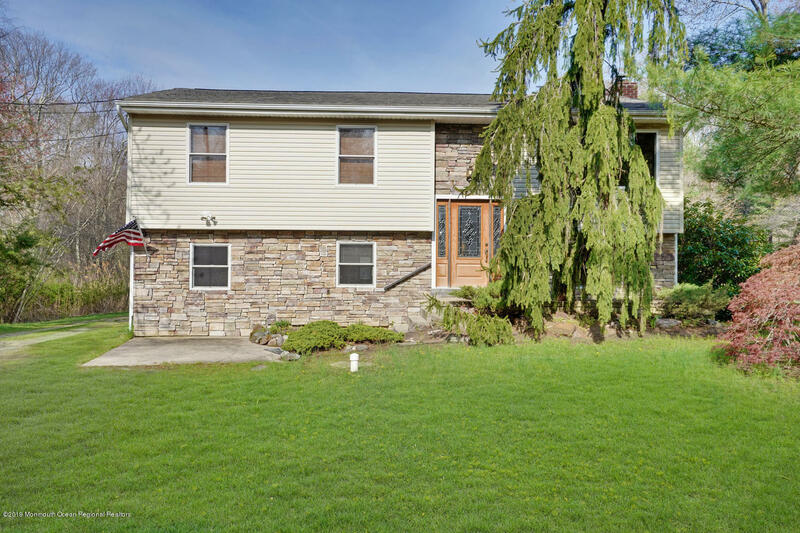 This home has an amazing back yard with huge full deck and in-ground concrete pool. Included for entertaining is a large great room w/cathedral ceiling, recessed lighting/ skylights and Gas Fireplace French doors. Eat-in kitchen with breakfast bar.